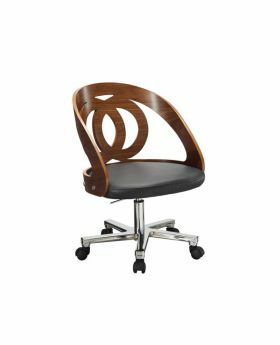 Make working from home even more enjoyable with a stylish and comfortable wooden office chair from Michael O'Connor Furniture. 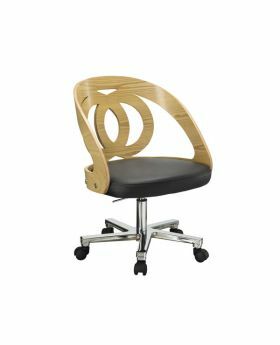 With a choice of ash, walnut and oak office chairs, we have everything you need to create a positive working environment. Our products are sourced from top brands across Britain and Europe so browse our great selection of wooden office chairs to find the perfect piece for your home.